We produce environmentally friendly gourmet mushrooms grown on coffee grounds using wasted heat/water from whisky distilleries to generate year-round growing conditions = tonnes of CO2 saving. 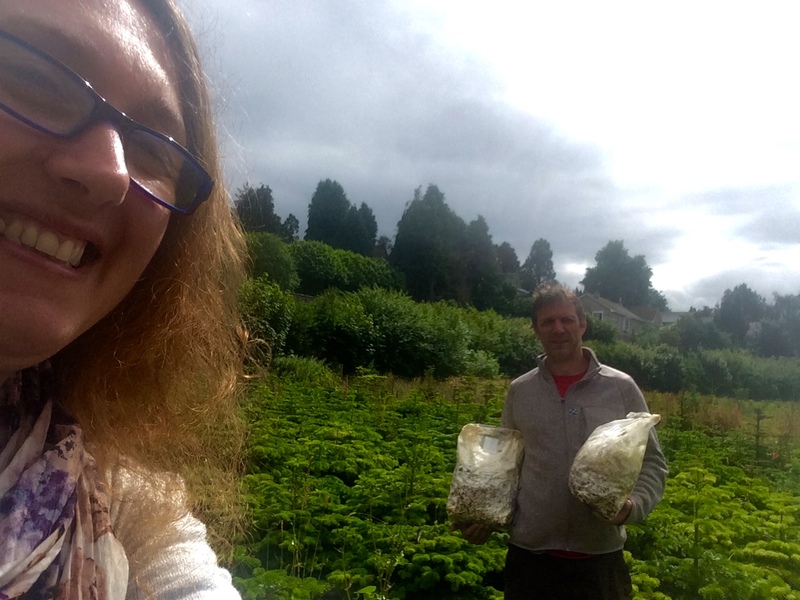 Mycorrhizal networks for new and re-growth forests is the real deal to be found. Mushrooms are the bricks of the forest. 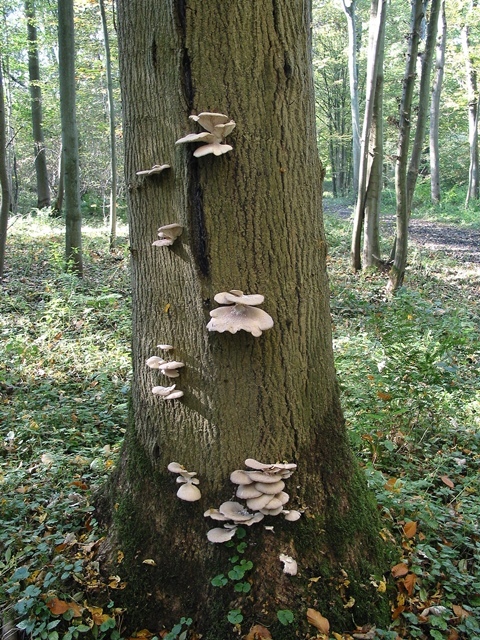 When introducing mushrooms in reforesting trees boost growing three times faster, absorbing co2 at a faster speed. This project is a solution for food security, helping communities growing their own food, creating new jobs. Loop-end of the chain: mycelium left after harvesting goes primarily to reforesting, animal feeding or biomass for heating. The model is open source because our core business is to create a circular economy – CE – visitor site, to showcase and mentor in how to apply it with the CE approach, analysing unique environment and conditions each bio-region has.